If the food you consume isn’t compatible with your own unique requirements, your body will be letting you know! Now, Woman Hormones Testing London.through Metabolic Typing and clinical laboratory testing, I have the technology to interpret what your body is telling you and to determine the perfect nutritional solution tailored to your own specific requirements. Don’t guess your nutritional requirements. What is Adrenal Stress/Adrenal Fatigue? The adrenals are two small glands, each weighing 3 to 5 grams, that are located above the kidneys. The adrenals have one of the highest rates of blood flow per gram of tissue and the highest content of Vitamin C per gram of any tissue in the body. Each adrenal gland is composed of two separate functional entities. The outer zone, or cortex, accounts for 80% to 90% of the gland and secretes adrenal steroids (Cortisol, DHEA(S) and Aldosterone). The inner zone, or medulla, comprises 10% to 20% of the gland and secretes the catecholamines adrenaline and noradrenaline. Cortisol, DHEA and adrenaline are the three main adrenal stress hormones. The Adrenal Rhythm & Its Importance. The human adrenal gland does not secrete its steroid hormones at a constant level throughout the day. The hormones are actually released in a cycle with the highest value in the morning and the lowest value at night. This is easily understood by looking at Figure 1. This 24-hour cycle is called the circadian rhythm. An abnormal adrenal rhythm can influence many functions of the body, some of which are listed below. 1. Energy production and hormones. An abnormal adrenal function can alter the ability of cells to produce energy for activities of daily living. People who have a hard time rising in the morning, or who suffer from a low energy level during the day, often have abnormal adrenal rhythms and poor blood sugar regulation. The maintenance of a stable blood sugar level depends on food choice, lifestyle, adrenal function, and insulin activity. This panel measures stress hormones and insulin, to help ferret out causes of fatigue, cravings, and obesity. 2. Muscle & joint function. 4. 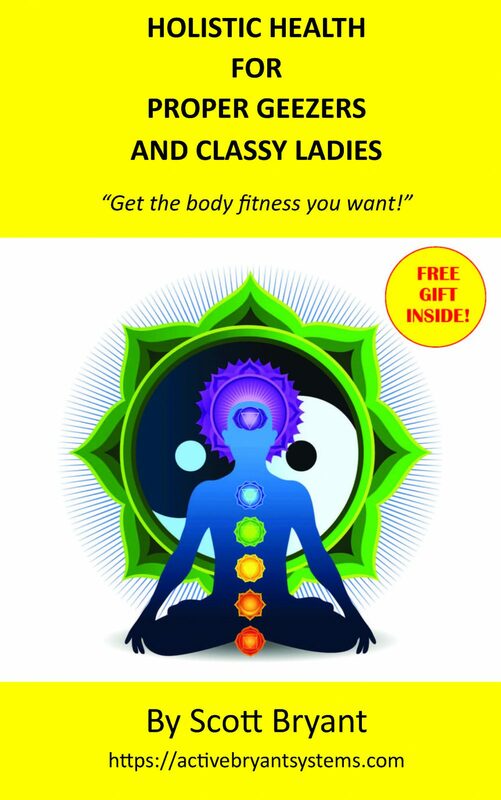 Immune health and hormones. Various immune cells (white blood cells) cycle in and out of the spleen and bone marrow for special conditioning, and possible nourishment and instructions. This immune system trafficking follows the cortisol cycle. So, if the cycle is disrupted, especially at night, when the immune system is adversely affected. The ability to enter REM sleep cycles, i.e. 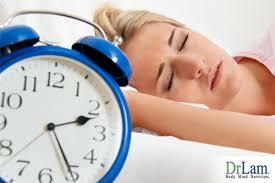 regenerative sleep, is interrupted by high cortisol values at night and in the morning. Chronic lack of REM sleep can reduce the mental vitality and vigour of a person and induce depression. 8. Grain intolerance & stress. About 12-18% of the U.S. population suffers from a genetic intolerance to grain. Specifically, a high incidence occurs in Celtic, Germanic, and Nordic derivation. The gut becomes inflamed within 30 minutes after consuming the grains and this can lead to an adrenal stress response, increased cortisol and reduced DHEA. Saliva is collected under real-life conditions. There is no stressful blood draws and no gallon sized urine containers to carry around for 24 hours. With some detective work. we will do assessment .on diet lifestyle exercise and lab work.to make sure we get to the root of the problem.